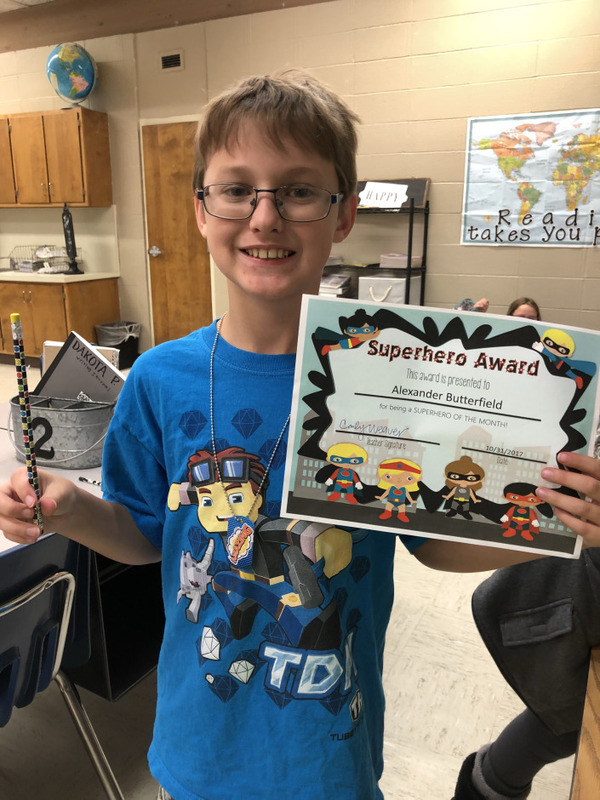 Norphlet Elementary School students and faculty have been using their super hero powers this fall! 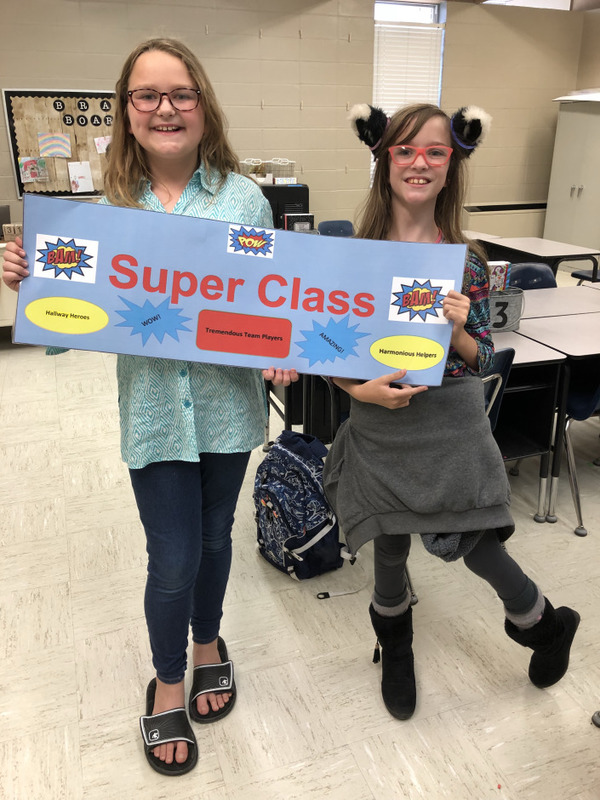 Students at Norphlet Elementary School are working hard at becoming super readers. 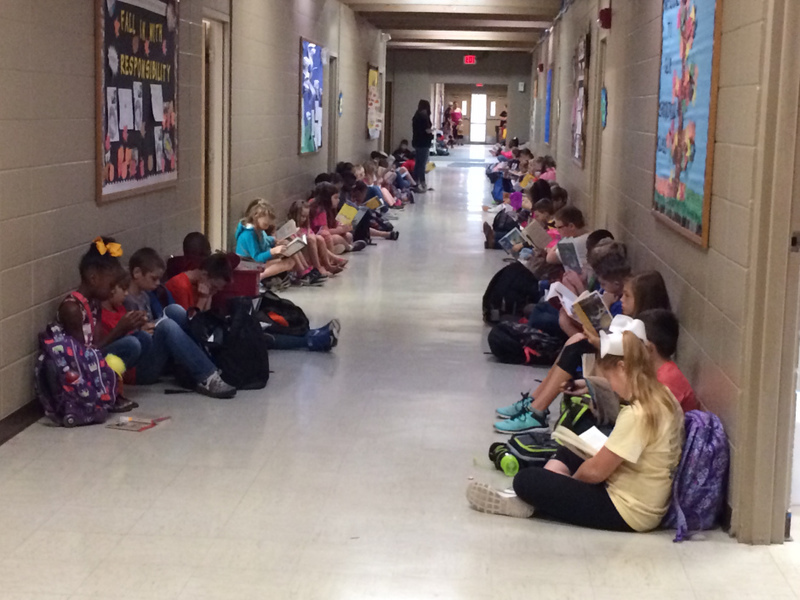 Every morning before school, all students sit quietly in the hallway to read their favorite book. 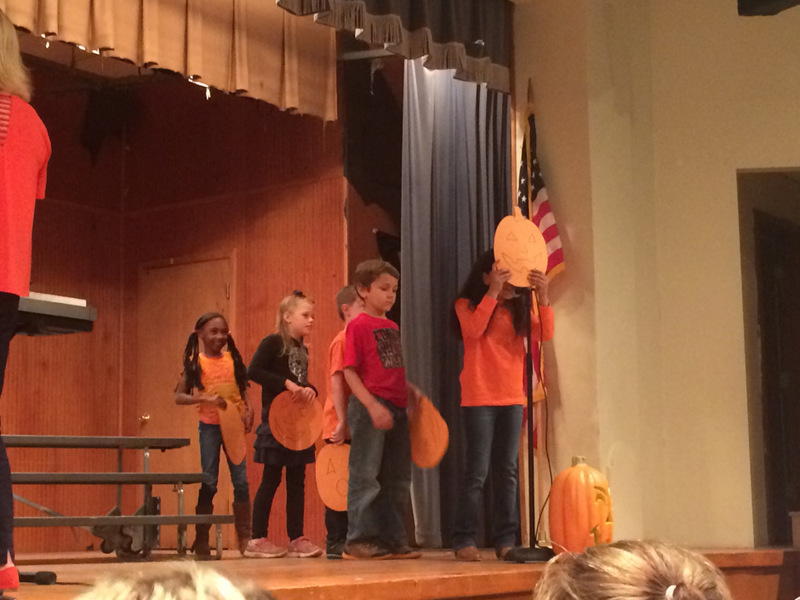 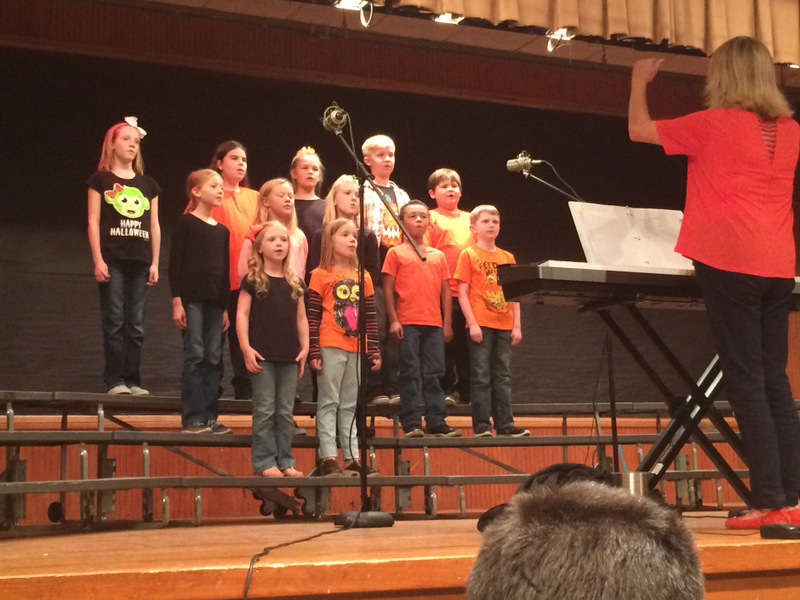 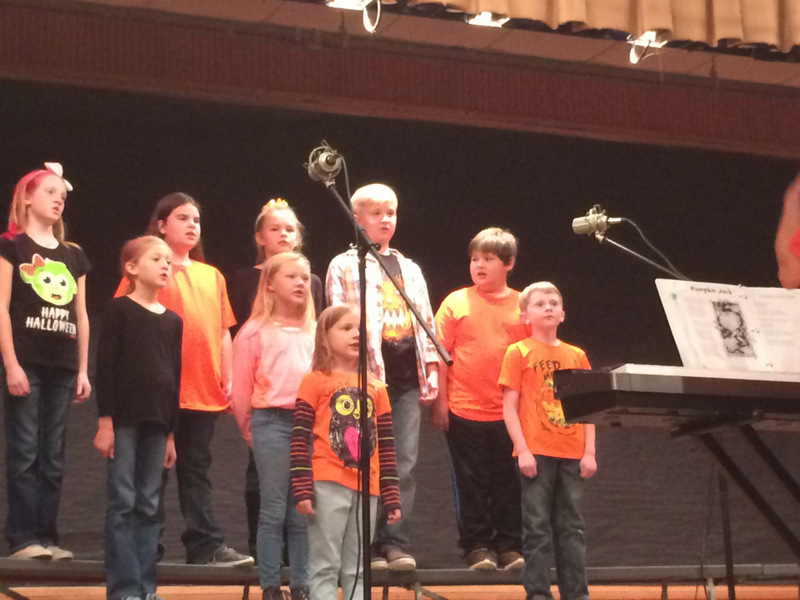 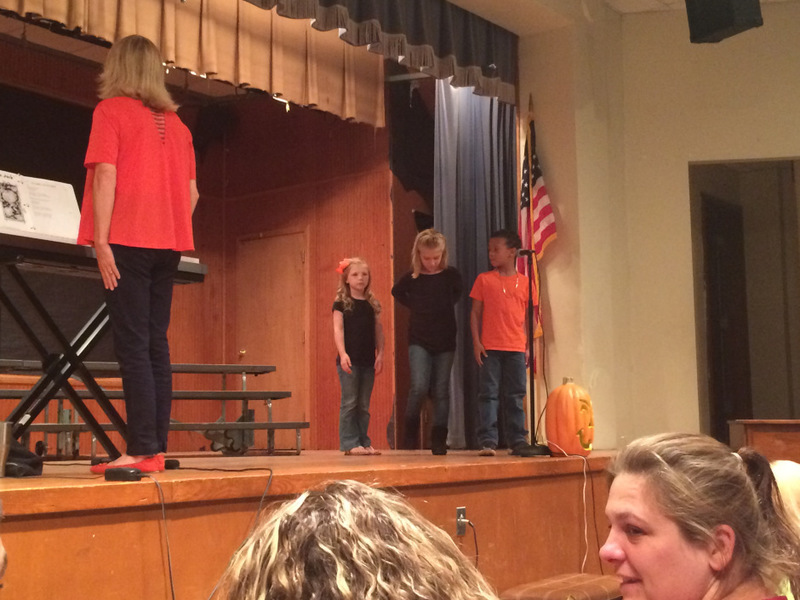 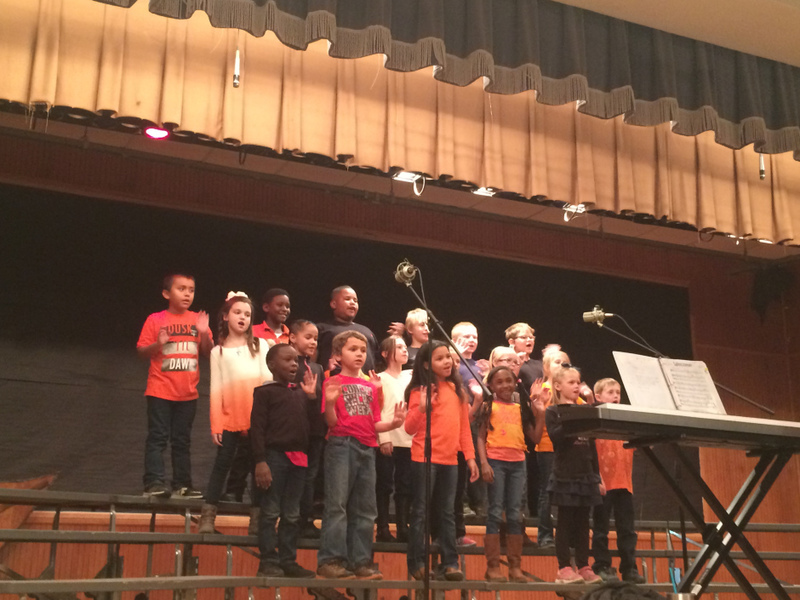 Second and third grade students performed Halloween songs at Norphlet Elementary School's October PTO meeting. 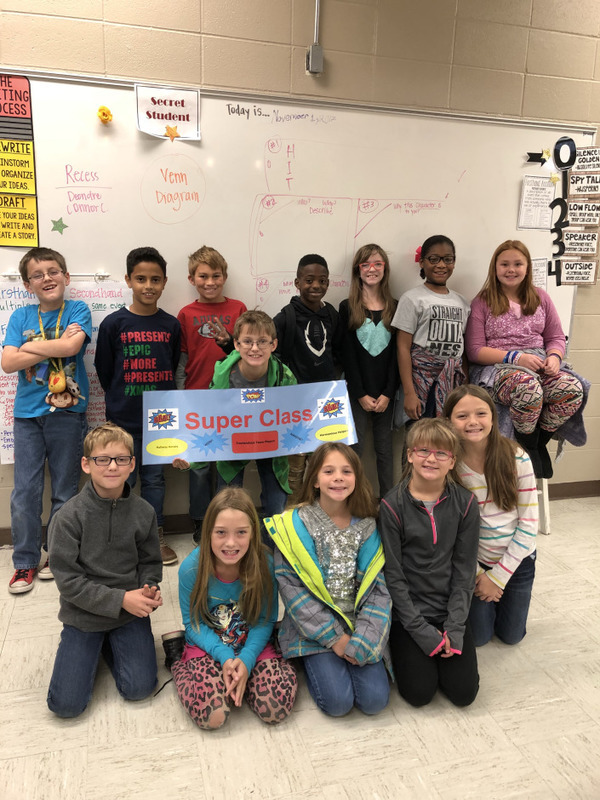 Ms. Carly Weaver's class was awarded Super Class of the month. 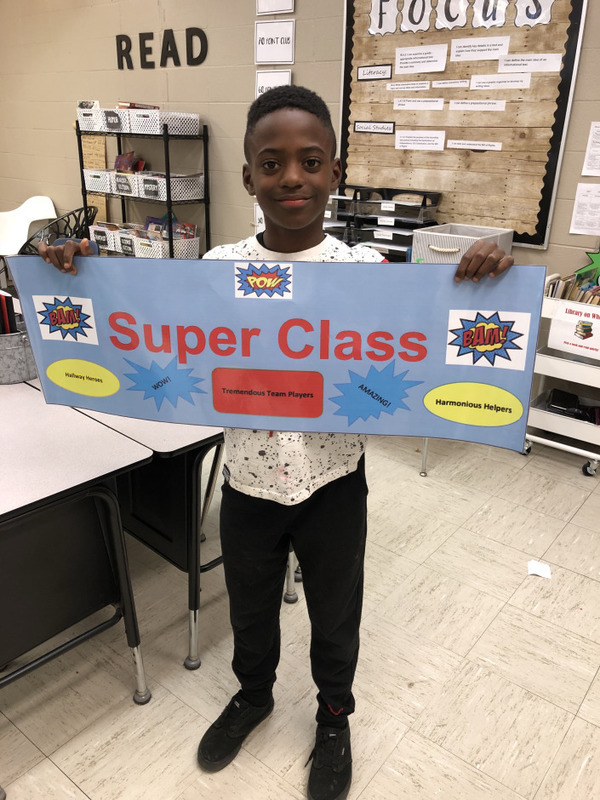 Also, Alexander Butterfield was awarded Super Student for showing responsibility during the month of October.